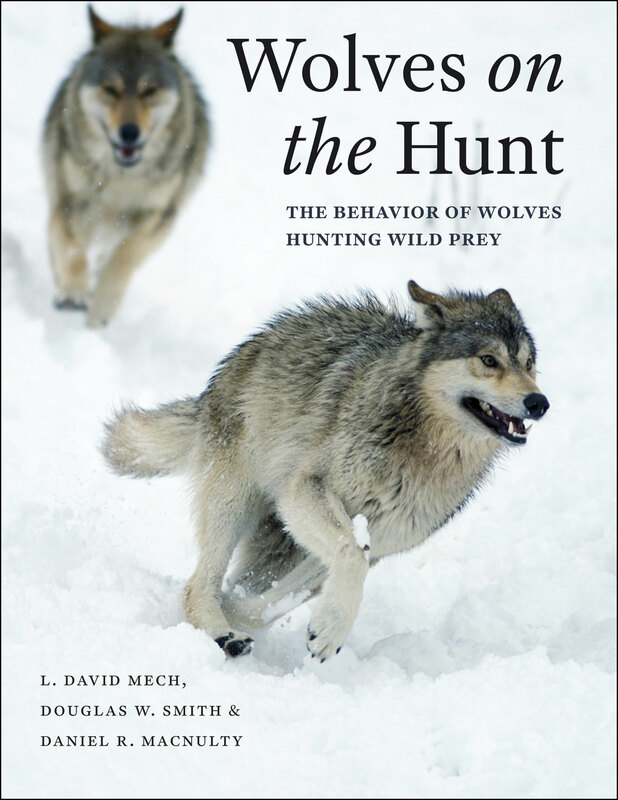 Combining behavioral data, thousands of hours of original field observations, research in the literature, a wealth of illustrations, and—in the e-book edition and online—video segments from cinematographer Robert K. Landis, the authors create a compelling and complex picture of these hunters. The wolf is indeed an adept killer, able to take down prey much larger than itself. While adapted to hunt primarily hoofed animals, a wolf—or especially a pack of wolves—can kill individuals of just about any species. But even as wolves help drive the underlying rhythms of the ecosystems they inhabit, their evolutionary prowess comes at a cost: wolves spend one-third of their time hunting—the most time consuming of all wolf activities—and success at the hunt only comes through traveling long distances, persisting in the face of regular failure, detecting and taking advantage of deficiencies in the physical condition of individual prey, and through ceaseless trial and error, all while risking injury or death. By describing and analyzing the behaviors wolves use to hunt and kill various wild prey—including deer, moose, caribou, elk, Dall sheep, mountain goats, bison, musk oxen, arctic hares, beavers, and others—Wolves on the Hunt provides a revelatory portrait of one of nature’s greatest hunters. Readers of the ebook will find the videos embedded in the text.